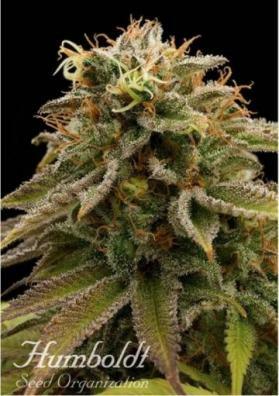 Humboldt Seeds' feminized Cannabis seeds Amherst Sour Diesel are claiming to be the 2019 most powerful strain. This hybrid of the Diesel family also gives a great yield in a fairly tight flowering time. Introducing the variety of Humboldt Seeds Amherst Sour Diesel, a hybrid strain with Sativa dominance obtained from crossing Chemdawg with Amherst Super Skunk that achieves very high THC values. The origins of this strain remain a secret. Who will guess? What is the structure of Amherst Sour Diesel? Amherst Sour Diesel produces medium sized leafy plants as an almost perfect hybrid that has a well-balanced and usable structure. The Mediterranean climate will favor it, as it likes the soft temperatures and great quantities of sun. The buds are completely frosted during the final stage of flowering, giving the whole plant a spectacular appearance. How much yield Amherst Sour Diesel produce? 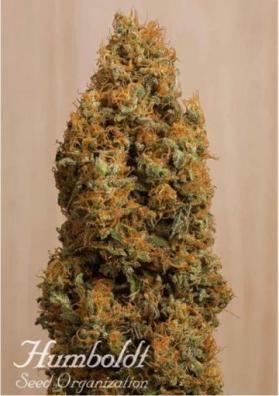 The feminized Amherst Sour Diesel yield is very high, especially outdoors where it can reach up to 3Kg per plant. When grown indoors with lights for this purpose, this plant is capable of producing up to 600gr/m2 of supreme quality buds. What effect does Amherst Sour Diesel produce? 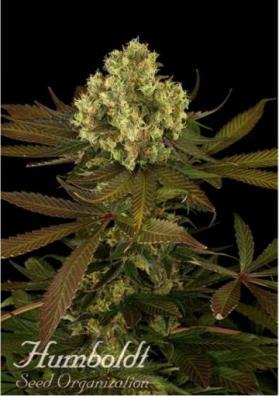 The feminized Amherst Sour Diesel seeds have an overwhelming effect, because of its 27% of THC, one of the highest values to date in commercial seeds. All this amount of tetrahydrocannabinol materializes in a sensation of euphoric stimulation and stimulant, very dense and long-lasting character. Without a doubt a variety only for experts. What is the aroma of Amherst Sour Diesel? 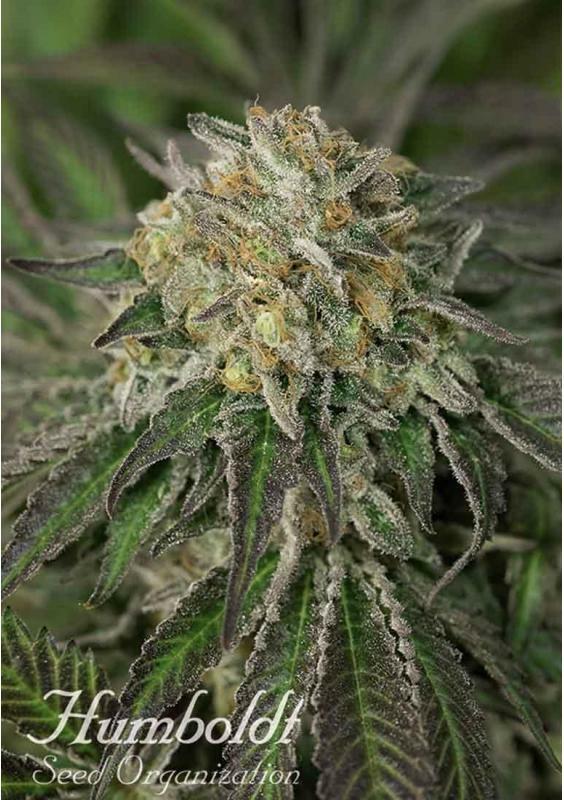 The aroma of the flowers of Amherst Sour Diesel is complex, its Diesel inheritance comes from kerosene, which is melted with sweet fruits and, as its name suggests, with a sour taste aged. The intensity of these is high, so they remain quite. How is Amherst Sour Diesel grown? 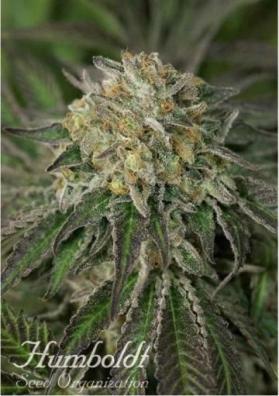 Amherst Sour Diesel is a strain that is easy to grow and responds well to any type of crop. Its flowering time is reasonable and, indoors, should be ready in 65-70 days. Outdoors is a strain that can be harvested about two weeks after the end of summer. Height: 3 meters in the garden. Flowering: 65-70 days (indoors) or two weeks after the end of the summer. Production: indoors 400-600 g/m2. Outdoors until 3Kg per plant.